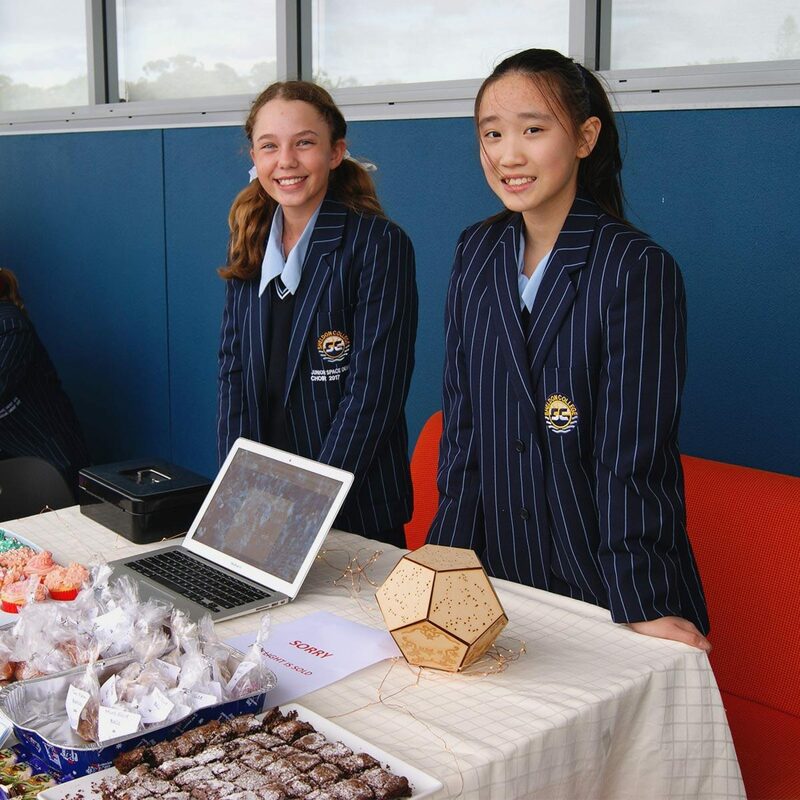 Congratulations to Sheldon College Year 7 Science, English and Technologies students who recently raised over $1400 as part of a student-led STEAM* initiative – Year 7 Shining Light. 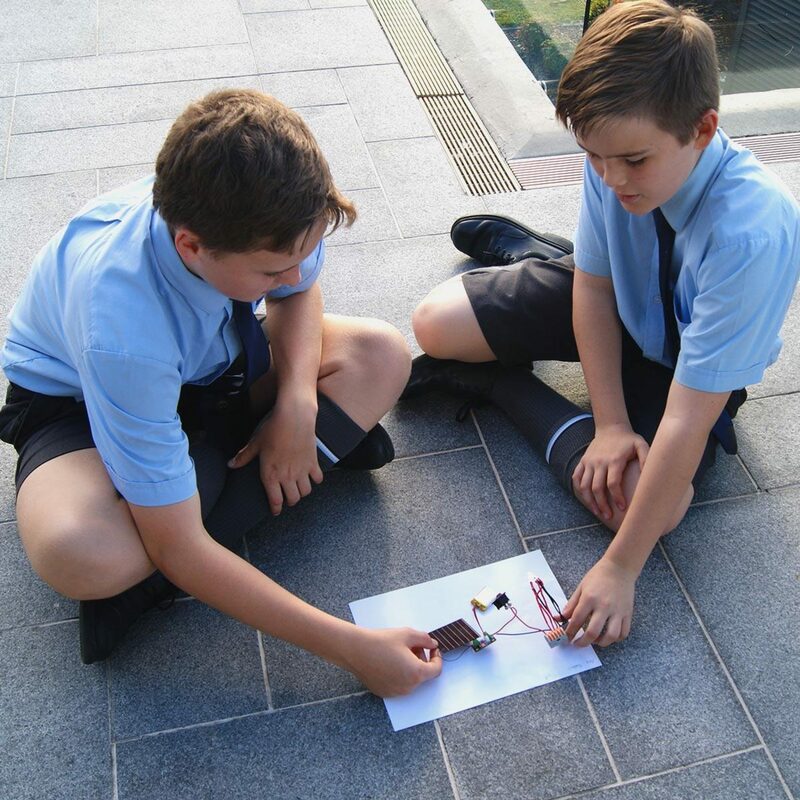 The Year Seven cohort were presented with the social need of bringing power and electricity to un-electrified communities in our world. 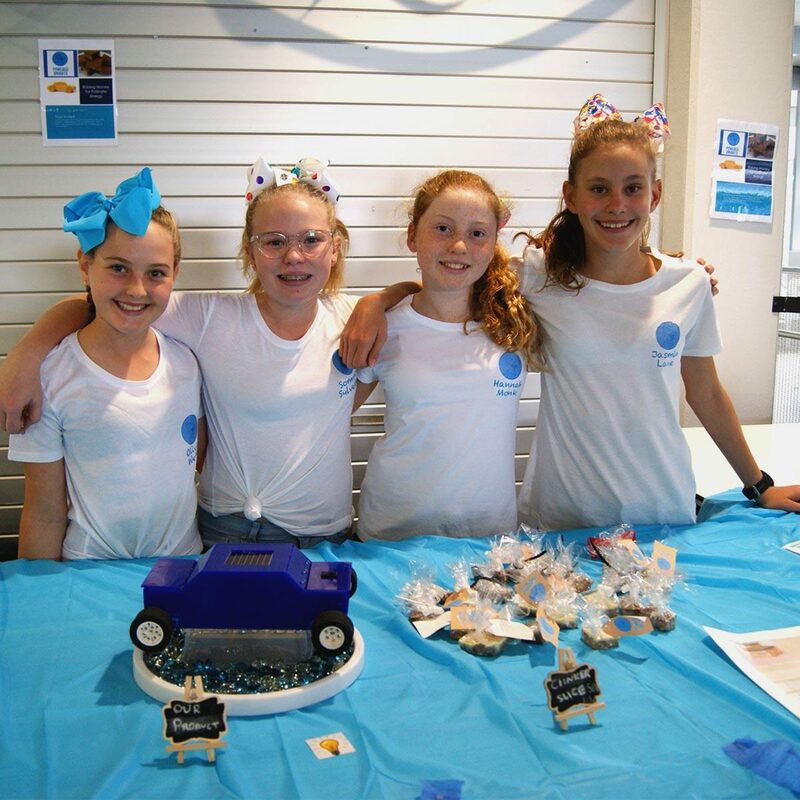 Throughout the project, they researched and investigated countries of energy poverty, immersed themselves in the experience to understand the plight of others and designed and manufactured a creative solution. 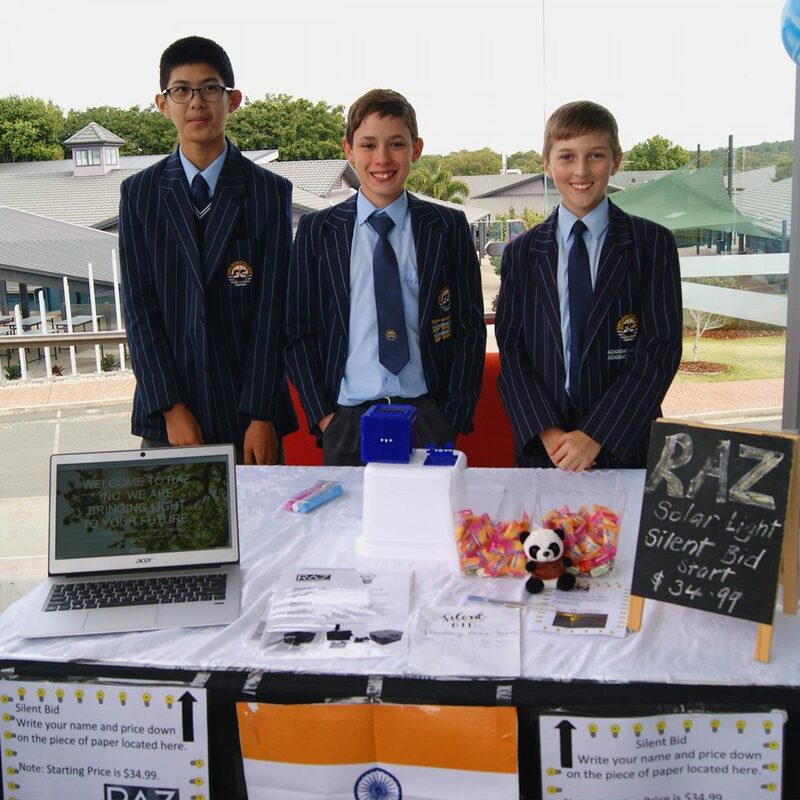 The trade show, our culminating event, provided students with an opportunity to promote and sell their uniquely designed solar panel lights as part of a social entrepreneurial project to raise awareness and funds to support their partnered organisation: Pollinate Energy. Pollinate Energy bring life-changing products to millions of people living in poverty in urban slums, around our world. 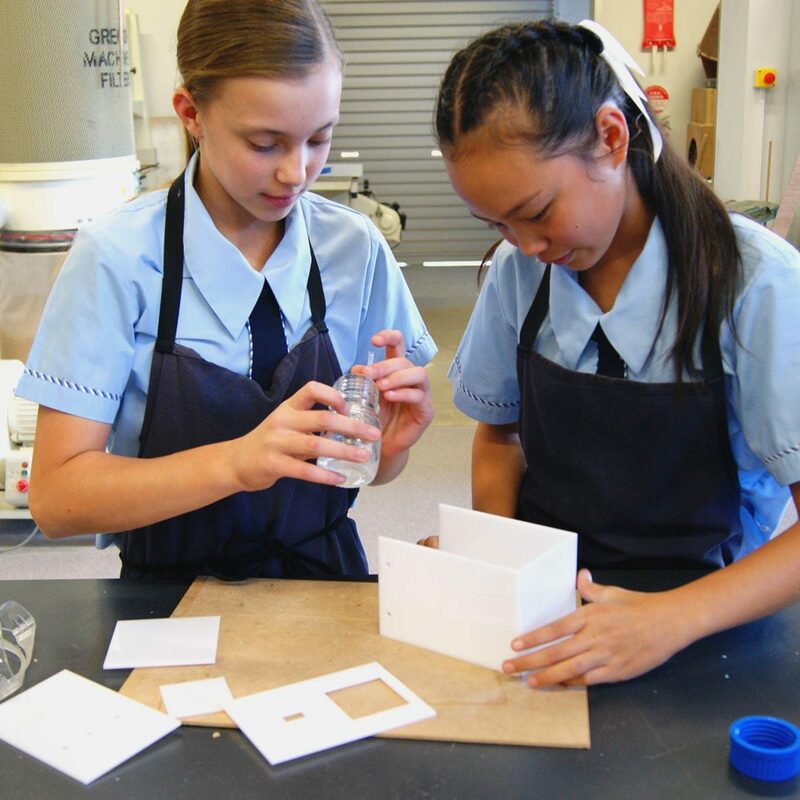 Last year, Sheldon College students were recognised by The Educator Magazine for work on a similar project and the College was recognised as one of Australia’s Innovative Schools of 2017. Marketer – the role of the Marketer involved developing a marketing campaign including marketing material such as flyers, website content and advertisement material to promote and raise awareness of the impacts Energy poverty has on a selected community. Ambassador – The role of the Ambassador required students to investigate the impact Energy Poverty has on a chosen country. The impacts related to health, education, life expectancy and other critical factors identified by the students. 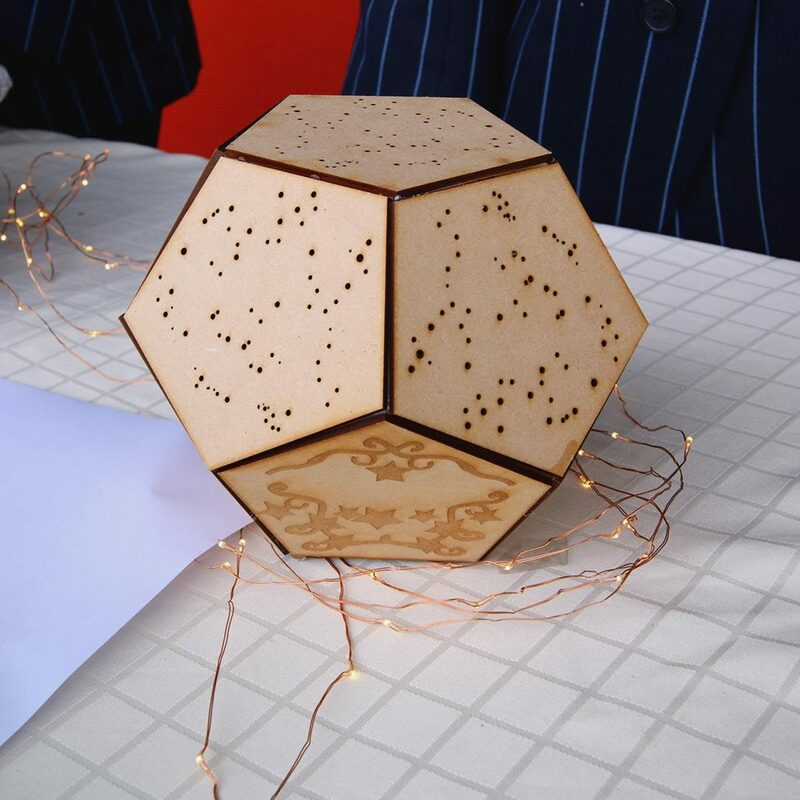 Designer – The Designer was tasked with 3D modelling and manufacturing the solar panel light using data gathered from their Science Investigation. Students used TinkerCAD and Adobe illustrator to develop their 3D models before rapidly prototyping and developing their lights using Laser Cutter and/or 3D Printers. 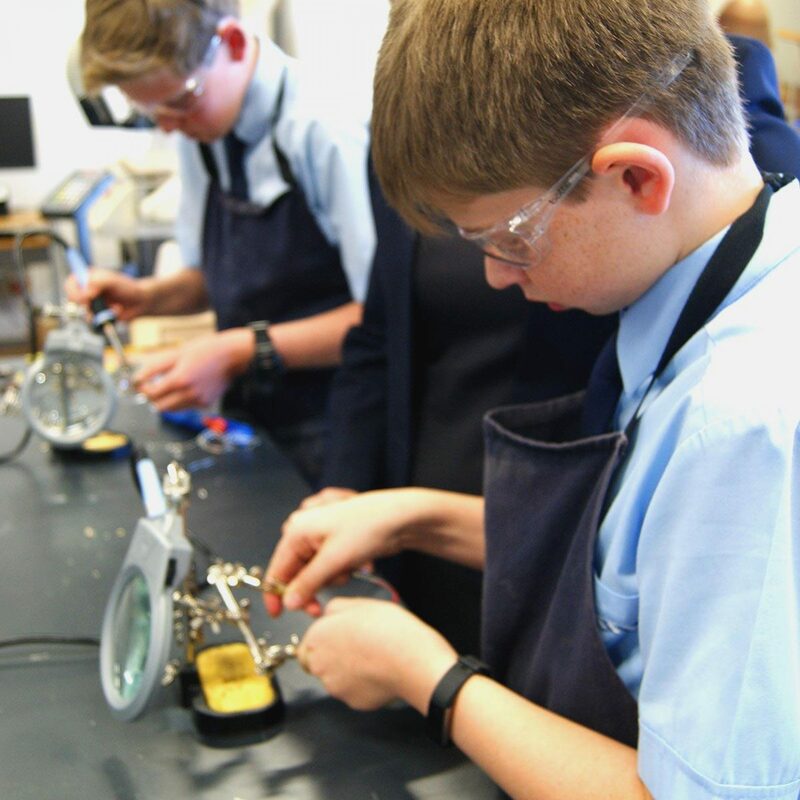 Engineer – The solar panel lights were constructed and wired up the Engineers. 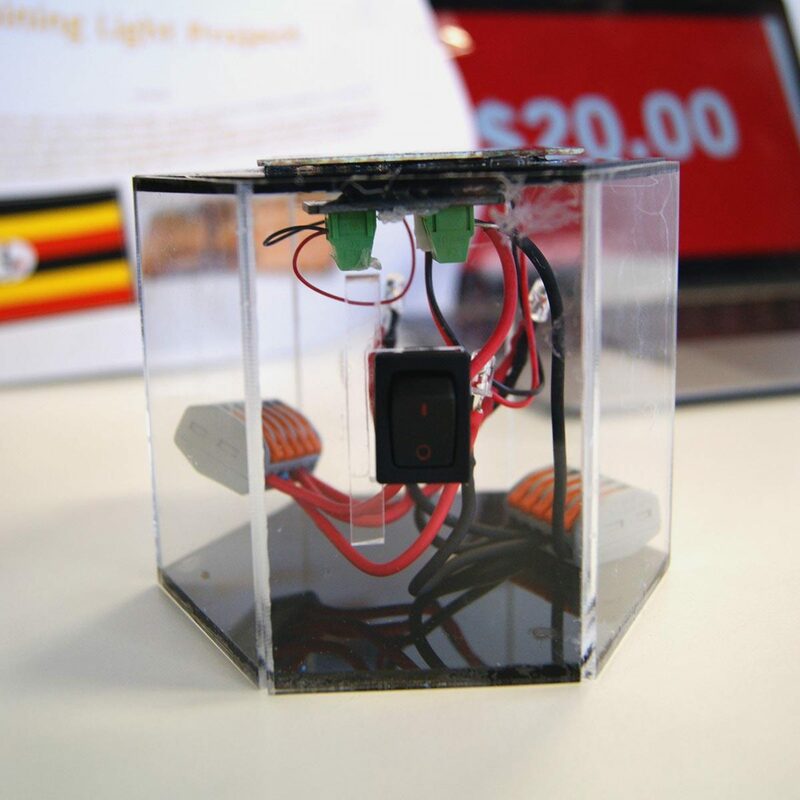 Students soldered their LED lights to solar panels and other circuitry components. The Engineer also ensured their layout aligned with the design intent produced by their peer designer. *STEAM (Science, Technology, Engineering, Art and Mathematics).